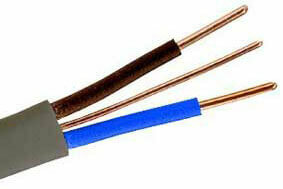 L&O Stocks 3 & 4 core Submersible Pump Cable for the supply of power to all outdoor and indoor pump equipment including borehole pumps and motors, irrigation and sewerage equipment and a number of other “wet” applications. 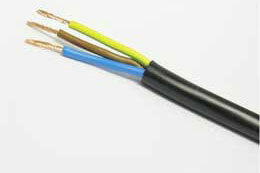 Manufactured to SABS 1574, the cable is 600/1000v rated and is insulated and sheathed in a waterproof PVC. 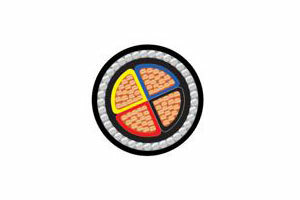 L&O supplies Solar Cable used in the connection of photovoltaic systems for both fixed and mobile systems. 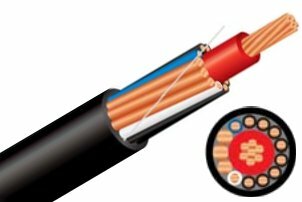 Resistant to weather, it is suitable for use in situations where the cable is either exposed to the elements or covered and is ideal for installations that require a high U.V. resistance. 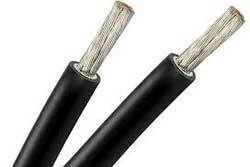 L&O stocks a wide range of armoured low voltage cable which we cut to the desired Customer requirements. 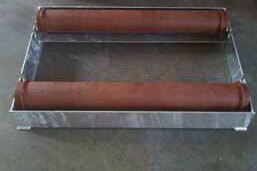 L&O carries most sizes of either black or white Cabtyre in stock. 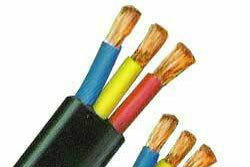 Cabtyre is used for a variety of domestic and industrial applications most commonly as extension leads and appliance connections. 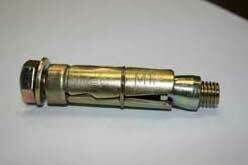 L&O is a distributor of Tru-Fix Fasteners, South Africa’s leading manufacturer and distributor of Fastening systems to the Building and Allied industries specialising in light duty to heavy duty Fasteners into Masonry and Concrete. The Adjustable Cable Drum Roller is designed for use by Contractors for “On-Site” dispersal of Cable from wooden drums by a single person or for use in cable yards and warehouses to work in conjunction with either a manual or power driven take up machine. The width of frame is designed to fit in the back of a bakkie or truck or on the ground which enables the vehicle carrying the drum to drive over the trench while laying the cable. The rollers can be adjusted on the frame to fit most sizes of Cable Drums with the bearing load on each roller capable of taking up to 2.0 Tonnes.